Prestige Carpet Mat or Runner with Elegant Design. Mat with fashion appeal. Two-tone loop carpet. Stain and fade resistant. Multi-level construction. Our Prestige Mat is a fashionable grand entrance mat with a slip resistant vinyl backing. Multi-level olefin construction effectively removes dirt and moisture. 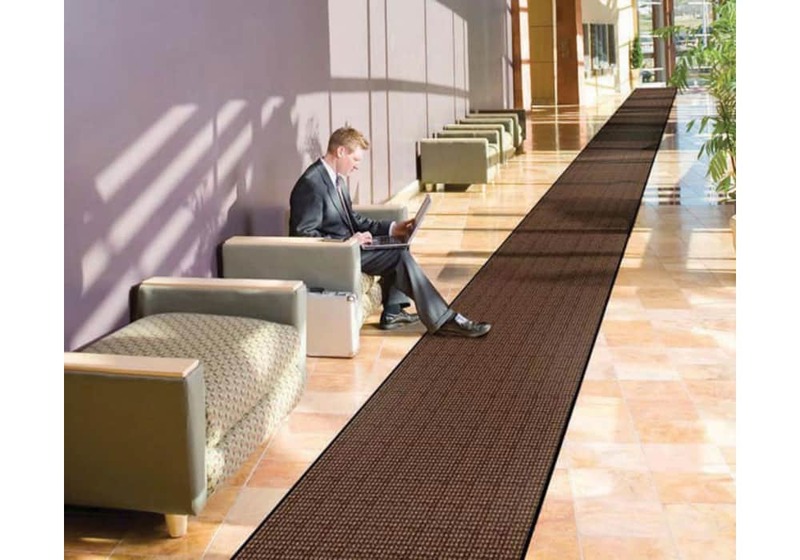 Two-tone heavyweight carpet is crush resistant and maintains a clean appearance even after extended use. 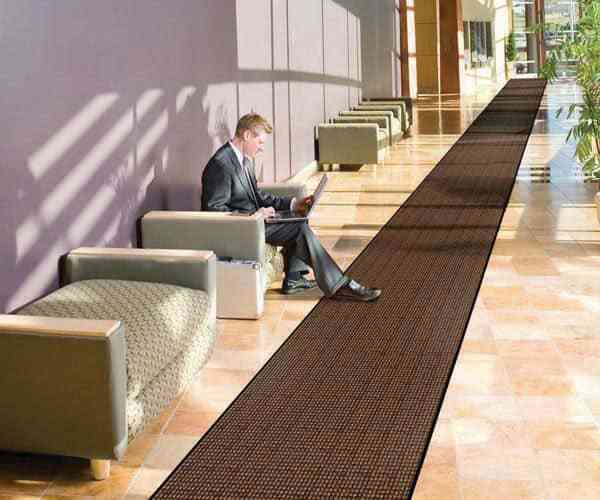 100% olefin fibers are stain and fade resistant. 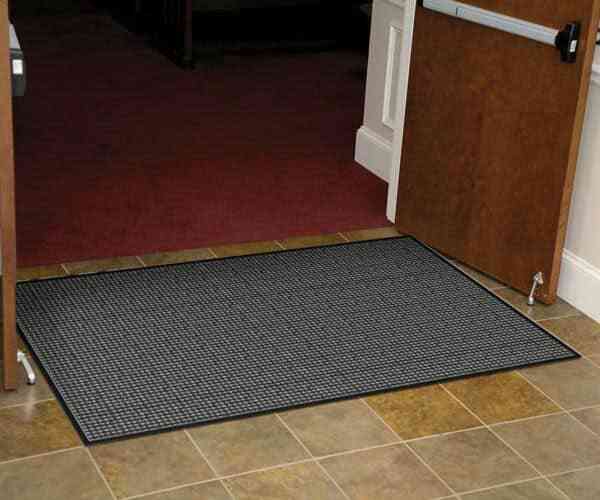 Ideal indoor entrance mat for medium to high traffic areas such as lobbies and hallways. 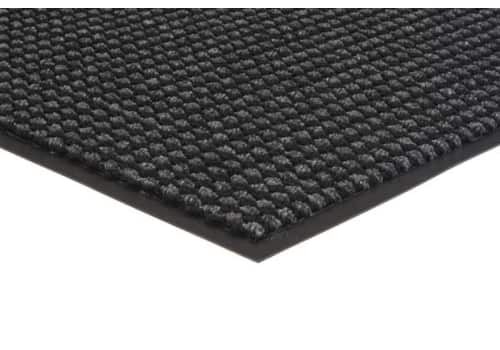 Prestige Mat: Fashionable grand entrance mat with slip resistant vinyl backing. 3' or 4' wide. Up to 60' long. 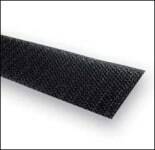 100% olefin fibers are stain and fade resistant. Medium to high-traffic indoor entrances. 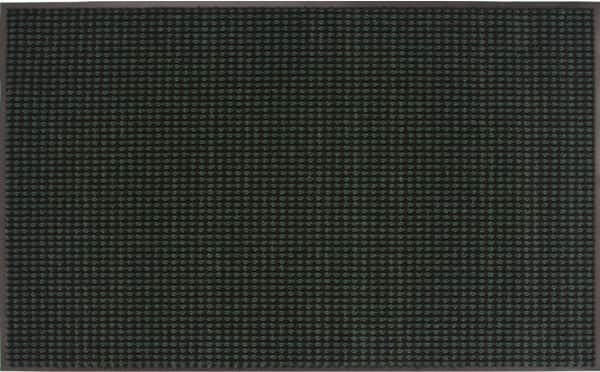 Long custom size runners avilable.